We Specialise in Calorie Controlled Weightloss Meal Plans. 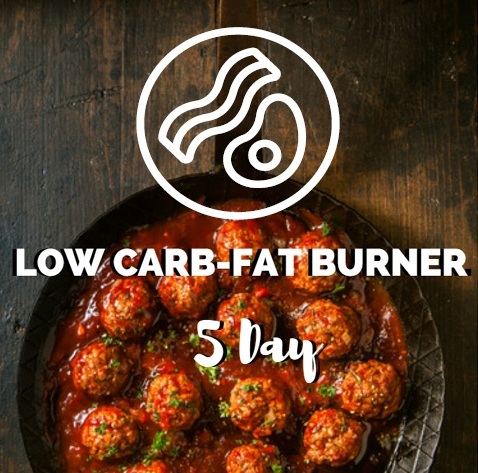 We provide Low Carb Meals for 7-day and 5-day for Weight loss as well as Detox. We also do Vegetarian Weight Loss Meals. Our Meals are 100% Gluten Free and Without any preservatives. In addition, We provide Vegetarian Weight loss meals, Halal Meals, And We cater for diabetic as well as Celiac. 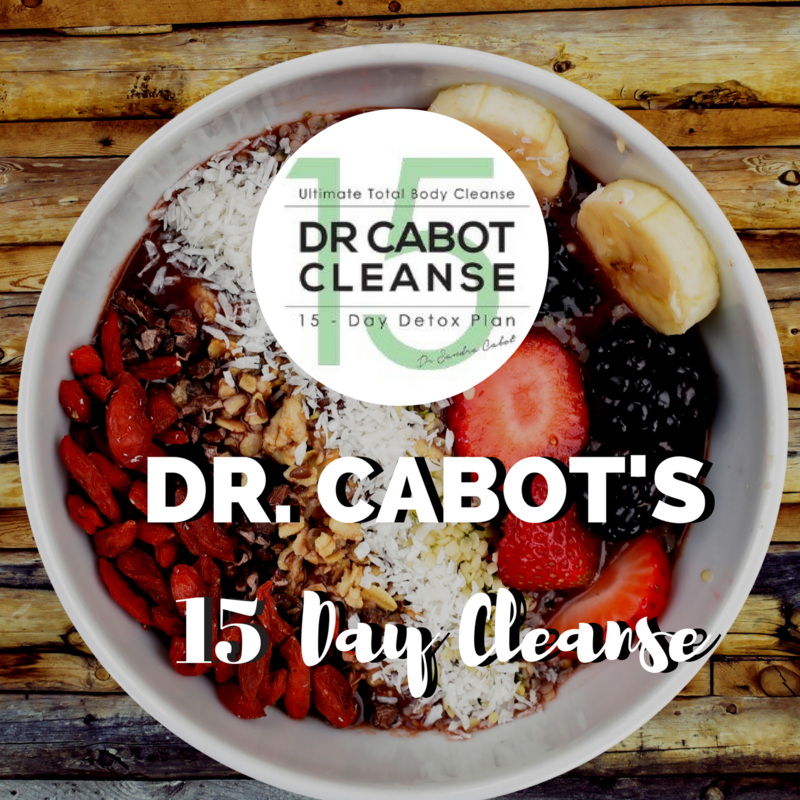 We recently partnered with Dr. Cabot to deliver her Cleanse Meal Plan. We deliver to Brisbane, Gold Coast, Sydney, Gosford, Melbourne, Canberra, Central coast and Qld Coastal towns up to Townsville.